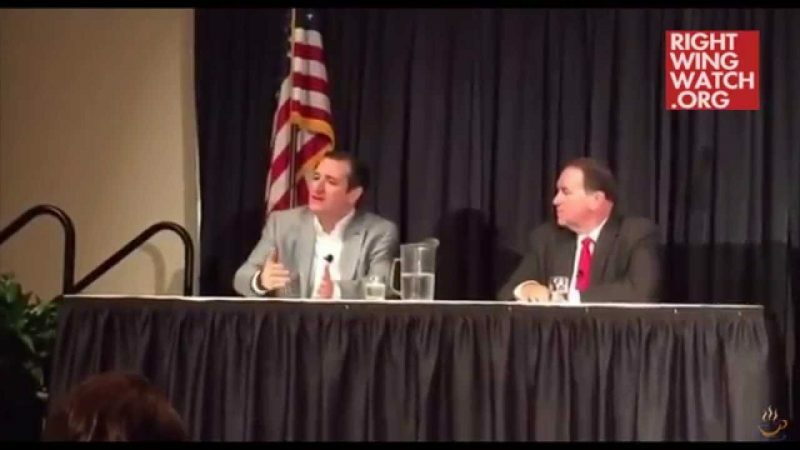 Last month, after a Louisiana House committee rejected a bill championed by Gov. 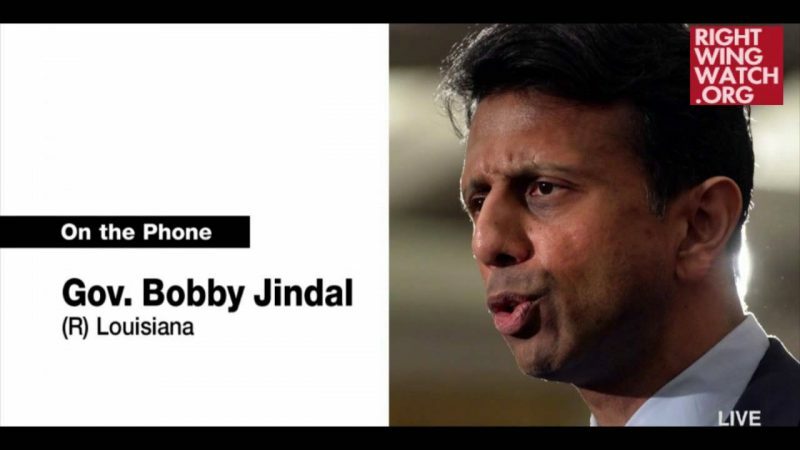 Bobby Jindal that would have protected discrimination against gays and lesbians under the guise of “religious liberty,” Jindal issued an executive order implementing the policy anyway. 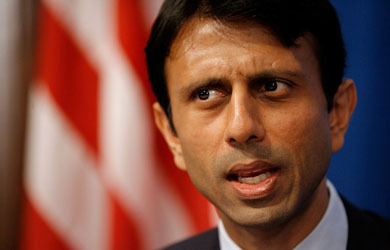 All of this followed an op-ed Jindal had written in the New York Times swearing that he would stand up against the “bullying” by gay rights advocates who had been resisting similar laws in other states. 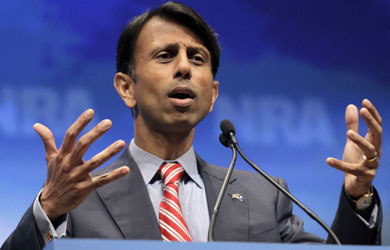 Jindal says the debate over gay marriage really transcends the marriage issue and reveals the agenda of the secular left.